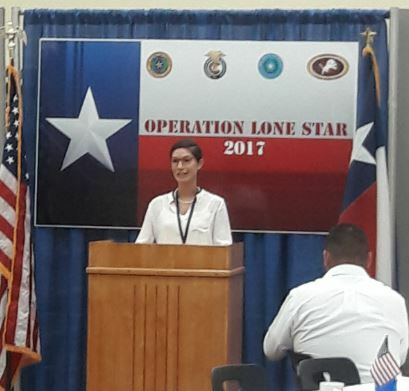 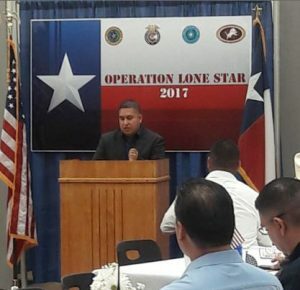 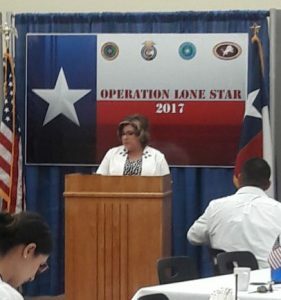 OPERATION LONE STAR 2017 had its Kick-Off Breakfast this morning at La Feria High School. 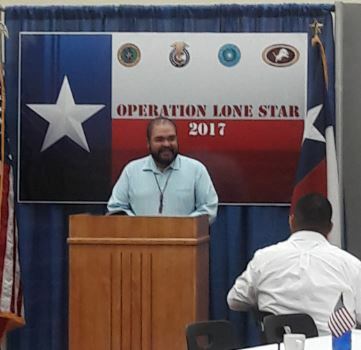 City and County Officials, School Officials and School Boards from La Feria, Santa Maria and Santa Rosa, as well as, County Health Officials came together to kick-off this Community Service and Training Exercise. 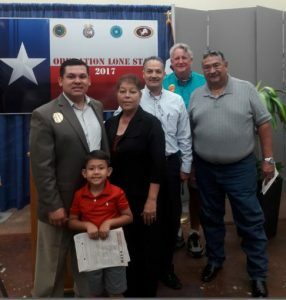 La Feria Aquatic Center will begin Aqua Zumba Classes on Tuesday, May 16th @ 7 PM.